This is the best remedy for Gout. AZ-Amrita is an effective herbal treatment for arthritis and reduces pain and inflammation naturally without any side effects. This is the best remedy for Gout. AZ-Amrita is an effective herbal treatment for arthritis and reduces pain and inflammation naturally without any side effects. 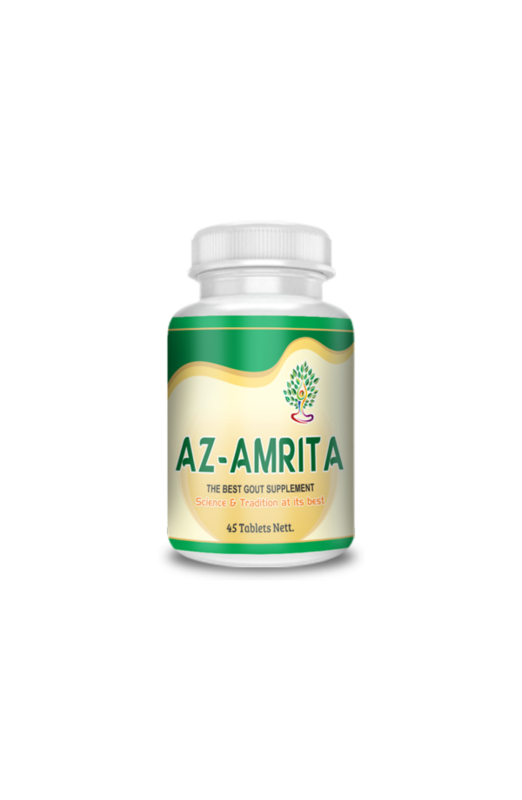 The herbal composition of AZ-Amrita promotes healthy joint and circulatory performance. It has a very special role in managing gout.